This is done as soon as the order is put into production. 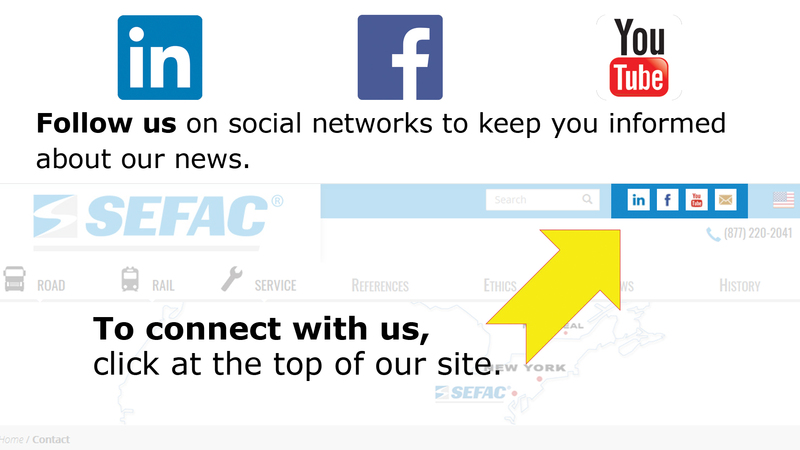 At that point, Sefac will contact you to make an appointment and to ensure with the customer that the operation will take place under good conditions (Material to unload and install the equipment). The unpacking, connections and installation are performed by the technician. We will repeat the same control procedure as performed on our test bench prior to leaving the plant, in order to ensure that the equipment suffered no damage during transport. 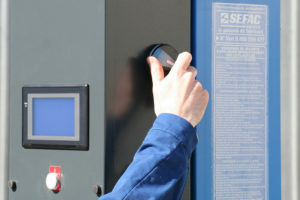 After a first load-free test, the technician will then perform a test with a vehicle. To finish, training is provided to future users by the technician.